Physician Barbara “Bobbie” Byrne has been named vice president of health information technology at Edward Hospital, Naperville, Ill., the hospital has announced. 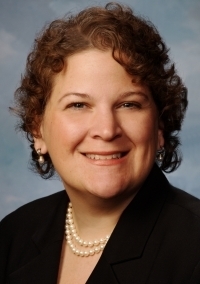 Previously, Byrne, 42, has served as clinical director of the not-for-profit Certification Commission for Health Information Technology, based in Chicago, as well as stints with health IT vendor Eclipsys and consultancy Cap Gemini Ernst & Young. Byrne received both a medical degree and an MBA from Northwestern University.